Dr. Lloyd Glauberman has spent the last 30 years helping people develop the emotional tools to achieve their goals in life. Using a form of hypnosis known as Hypno-Peripheral Processing (HPP), Dr. Glauberman has helped people gain access to the incredible untapped power of their subconscious mind. 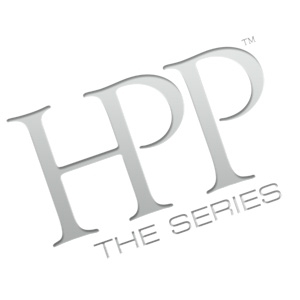 HPP is a unique process that uses specially recorded voices to weave a story telling experience that gently overloads your conscious mind and guides you into a relaxed state to receive positive suggestions. These stories are powerful metaphors combining proven elements of Ericksonian Hypnotherapy and Neuro-Linguistic Programming, and each program focuses on specific goals that you wish to accomplish. Soon you will notice positive changes occurring spontaneously throughout your life. Because they spring from your own unconscious mind, you will notice these positive changes appearing at the right times, in the right places and with the right people. I have downloaded the files, but have not had any success in transferring them to my tablet for listening. What would be most helpful is to be able to talk to someone who could walk me through this process. Thanks in advance.